With over 10 years of publishing experience in the residential home improvement industry, we are excited to bring our experience and success to the commercial market. We are creating a trusted resource of industry professionals that maintain, repair and improve commercial properties. A lot of money is spent every year maintaining condos, developments and coops. We’d like to prove ourselves as the trusted go-to resource for these service providers. It will take time, effort and trust to build the best resource for the commercial property industry. Trust from our service providers and trust from you too. You need to trust that we will provide you with an updated and current information every month with new categories and new service providers that cover every aspect of your facility’s maintenance, with a variety of options so that you have choice. Most importantly it takes trust that we are providing you with reliable, licensed and insured professionals, capable of doing the work they say they can. 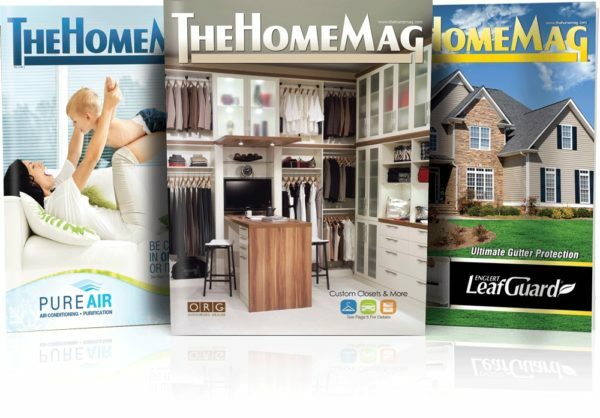 We have been providing this service for over 10 years now in Broward County as TheHomeMag. Many of the professionals showcased are here because they know and trust us and have done business with us for many years. We’d love to hear from you! Help us create the perfect resource. We encourage you to recommend contractors that you think would be a fit for you and us. Let us know how we can help you.